Travelers to Rome, please take note: The city’s museums, including the Borghese Gallery, Castel Sant’Angelo, and Palazzo Barberini, are expected to start closing on Sundays and holidays. The announcement, which was made last week, directly results from the problems of Italy’s economy and the cuts that have been made to the Ministry of Culture and Heritage. The department, which is in charge of running Rome’s museums and momuments, has a hiring freeze in place. With the resulting staff shortage, there no longer are enough employees to open the museums daily. Currently, there is no plan to close the Colosseum, Forum and Palatine Hill on Sundays and holidays, except for Jan. 1, May 1., and Dec. 25, as before. However, the Colosseum’s underground and top tier are still experiencing some last-minute closures due to the lack of personnel. If any of this changes, we’ll let you know in another blog post. Unfortunately, that’s par for the course—Italian government websites like Beniculturali aren’t always on top of things when it comes to last-minute or recently-announced closures and changes! Our source is the email that Beniculturali sent our office directly, as well as numerous newspaper articles (in Italian), such as this one here. We hope that helps! 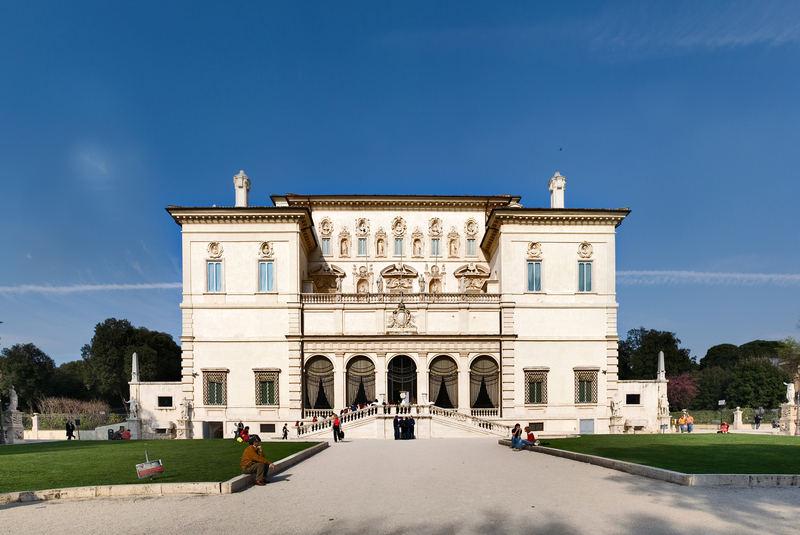 I have just phoned to Galleria Borghese and they have confirmed that they (and all city Museums) are OPEN on Sundays and closed on Mondays, like all Italian Museums. Thanks for your comment! This newspaper article was one of several in Italy that said that, while Rome museums weren’t *yet* closed on Sundays, they *would* be closed on Sundays. However, we’ve changed the post to make it more clear that they aren’t yet closed on Sundays, although it remains a distinct possibility. Any updates on this story? Did any museums end up closing on Sundays? So far, so good—museums are still open on Sundays. We’ll advise as soon as we hear something different!